The project comes at 12 pm EST on Friday (July 20). 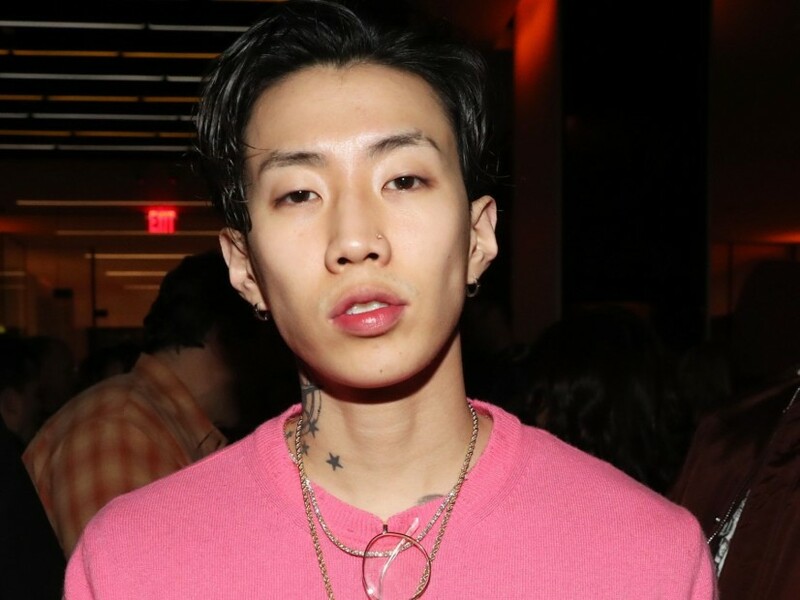 Jay Park has shared the tracklist of his new EP, Ask Bout Me. With seven tracks, the project features fellow Roc Nation signee Vic Mensa, Rich Boy and 2 Chainz. The Korean-American sensation revealed the tracks in an Instagram post on Thursday (19 July), that was coupled with an image of what appears to be the design of the back cover. Ahead of the project's release, Park dropped a visual for the "SOJU", with 2 Chainz. The song is the name of a traditional alcoholic beverage usually made from rice or sweet potatoes, a nod to his Korean heritage. Ask Bout Me serves as the Seattle-bred artist's follow-up to 2016, it is Everything I Wanted and expected to arrive by Friday (July 20) at midnight EST. Take a look at the list of songs below. Hip Hop Week In Review: Kanye West Causes Havoc By Calling Slavery ", Option"